Ideally suited for Anschutz style rifles. You may also be interested in ~ Air Arms Anschutz accessory rail bipod rest. 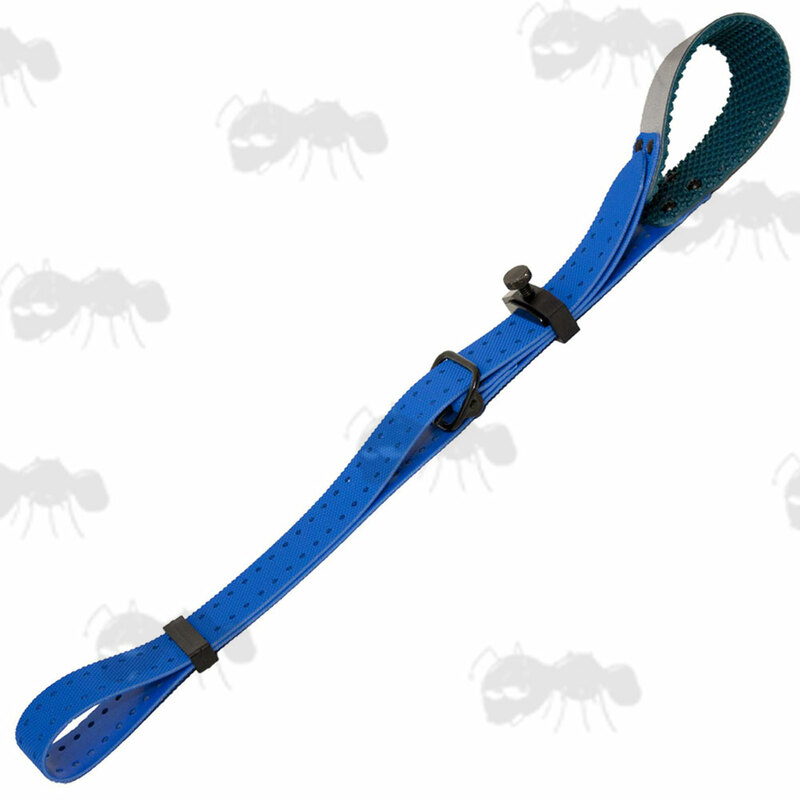 Armband backed with super grip rubber. 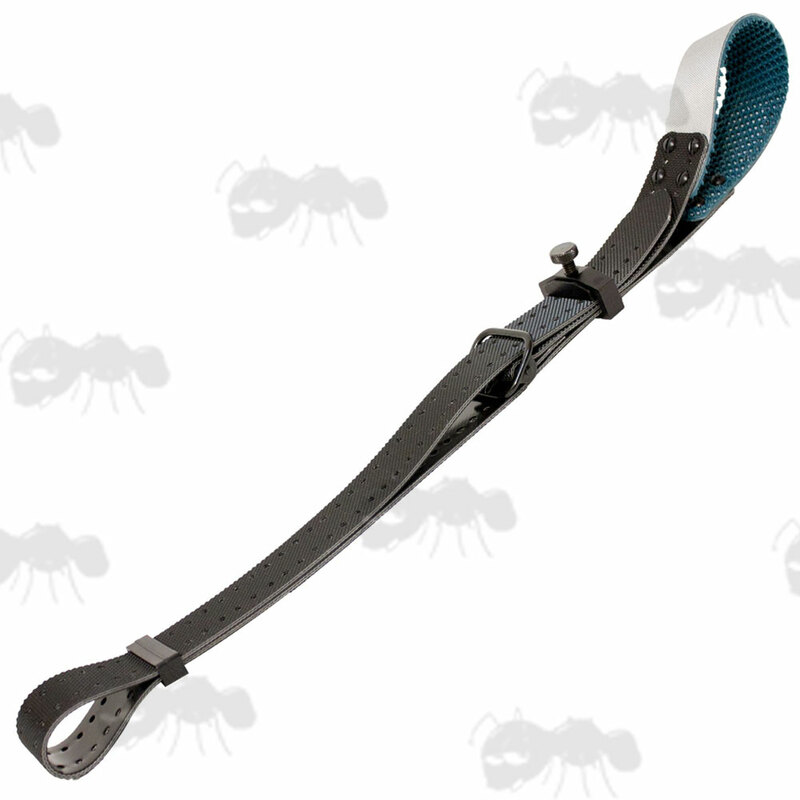 1.5 inch / 38mm wide, fully and precisely adjustable length strap. Weighs approx ~ 310 grams. Will help to ensure the rifle is held as exactly the same point each time you take a shot, so improving accuracy. The arm cuff can be reversed to for left handed shooters. 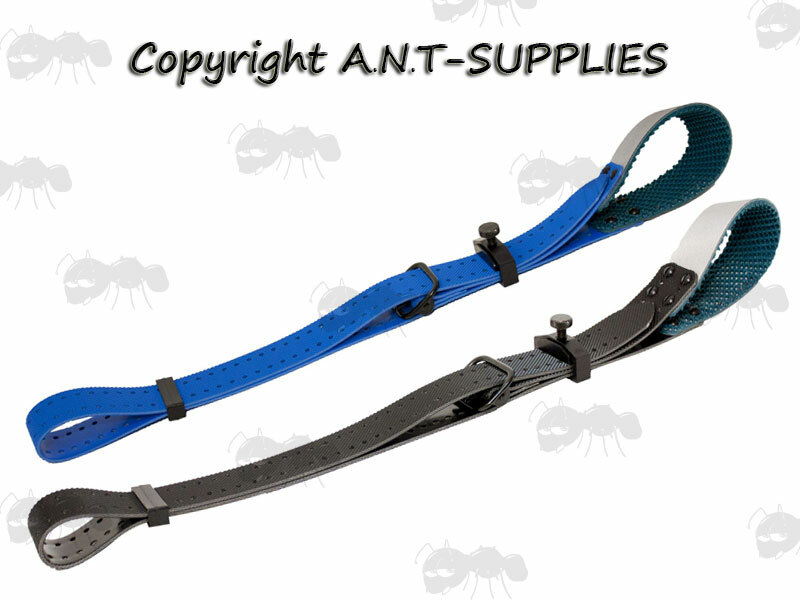 Also available ~ Target rifle sling fittings.